At William Youngerman Inc, we buy and sell various forms of currency including rare paper currency, national bank notes, and more in Boca Raton, Fl. Collecting paper currency can be an excellent hobby for someone interested in owning a piece of history. This hobby can be just as rewarding and fun, revealing a treasured global history equal to coin collecting. Coin collecting and paper money collecting may strike non-money collectors as one and the same, but — as those inside the hobbies know — they really are two very different animals that do still manage to share several commonalities. While coins may only slightly fade or degrade over time, paper money is fragile and easily damaged. Coin and currency dealers frequently assess paper currency “grades” that vary according to its condition, noting any visible damage such as tears, ink inconsistencies, or folds. At William Youngerman in Boca Raton, we have world gold coins, US Gold Coins, and Paper Currency that you can add to your collection. Even though hobbies can serve up some wonderful benefits, most hobbies are costly with not that much return on investment. Coin and paper currency collecting, on the other hand, is one hobby that can actually make you money. This also means that it’s a good hobby to try out and see if you like it. If you feel that coin and paper currency collecting is not for you, then you can have the opportunity to get all your money and maybe show some profit when you decide to sell your coins. You can buy or sell rare coins and paper currency in Boca Raton at William Youngerman. Either way, you go about it, collecting paper currency, coins, or both (as many do), is a way to express your appreciation of and interest in our nation’s social and economic history while giving you the chance to make money. Don’t miss out on the chance to collect a piece of history while doing a hobby that you love. Are you Ready to Start Collecting Rare Coins and Paper Currency? Paper money and coin collecting can both be rewarding and profitable ventures. To meet our expert coin dealers and get started, schedule an appointment with William Youngerman Inc today! We’re also more than happy to help determine the value of your current paper currency collection. We offer flexible hours for appointments with both weekends and evening time slots available. What Is The Gold Standard History? The gold standard history dates back to the 17th century, but the use of gold has played a key role in history for over 5,000 years. The gold standard was a monetary system where the value of a country’s currency or paper money was directly linked to gold. Even though the gold standard is no longer used, we still use gold as a means for investing and collecting. The gold coin dealers at William Youngerman understand gold’s intrinsic value. Due to its scarcity, high density, diversification and inherent value, gold is by far the most important heavy metal and that is why we are dedicated to providing our professional advice when it comes to buying and selling gold coins. We have over 50 years of experience helping investors and avid coin collectors diversify their investments and add to their coin collections. 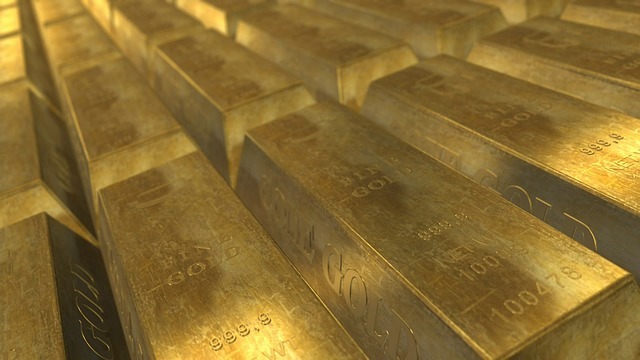 Around 700 B.C., gold was officially made into coins for the first time. Between 1696 and 1812, the development and regulation of the gold standard began as the introduction of paper money caused some issues. Unlike paper money, the gold standard allowed a country to set a fixed price for gold, as well as buy and sell at that price. That fixed price was also used to determine the value of a country’s currency. This helped to prevent and avoid inflation and deflation. For decades before World War I, gold was used as payment between countries in international trade deals. Currently, the gold standard is not used by any country or government. During the Great Depression, all Americans were forced to convert their gold coins, gold bullion, and certificates into U.S. dollars. The United States stopped using the gold standard in 1933, a few years after Great Britain. The gold standard was instead replaced by fiat money, a term used to describe a currency that is used because of a government’s order that is must be accepted as a form of payment. With a fiat monetary system, the value of a currency is not based on a physical commodity but is instead allowed to fluctuate against other foreign currencies. Today, the price of gold is determined by the demand for the metal and still serves an important function. Gold is a major financial asset for countries and central banks. This precious metal helps banks hedge against loans made to their government, and is also used as an indicator of economic health. Gold is also used by many investors as an asset that helps to diversify investment portfolios. As true money, it will always be the true backbone of the financial system. 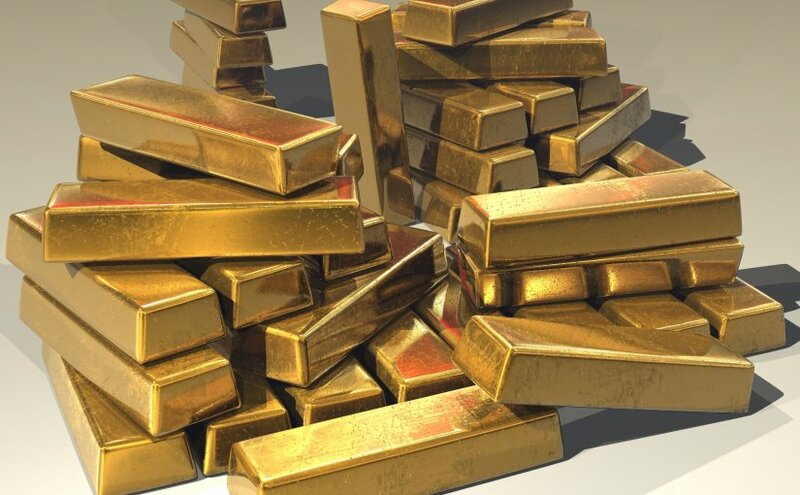 If you are wanting to begin investing in gold then contact William Youngerman for the best prices of gold coins, precious metals, and even rare paper currencies. As the top gold coin dealers in Boca Raton, we understand the importance of investing in gold in order to solidify an investment portfolio. We buy and sell gold coins and bullion, and gold collections from around the world. Call us now at 1-800-327-5010 to learn more about gold coin collecting tips or gold investing opportunities. When it comes to investing in gold vs. paper money, there are many factors to consider. The knowledgeable professionals at William Youngerman help clients diversify their portfolios of gold, silver, rare coins and collectibles. Buying and selling gold can provide a means of holding value in times of economic downturn. Investing in paper currency can offer flexibility and familiarity. For centuries, gold has been seen as an asset with true inherent value. Due to its scarcity, gold has preserved its purchasing power and demand over long periods of time. This has also allowed gold to maintain its stability through fluctuating interests rates across global economies. Gold is typically used as a tool for diversification in investment portfolios. This precious metal also acts as a hedge against inflation. Investing in gold can provide long-term stability and efficiency for storing wealth. One of the benefits of paper money is that it is flexible. If there is a future investment opportunity, cash is more readily available for an exchange, allowing investors to take an immediate advantage. The downside to investing in paper currency is that it can be an uncertain and at times volatile asset. Paper currency can be devalued overnight due to its availability and the constant printing of more notes. This fact alone has decreased the purchasing power of paper currency over the years. There are many benefits to investing in gold and paper currencies. Nowadays, many investors chose to safeguard their wealth and investments with reserves of both cash and gold. At William Youngerman, we provide opportunities to invest in both gold and paper money. Our knowledgeable staff specializes in buying and selling gold along with fiat currency like coins and paper money. If you are looking to invest in either gold or paper or both, then call the experts at William Youngerman at 800-327-5010. As people are looking for concrete ways to invest, the age-old question comes up: is gold a good investment in today’s economy? The professionals at William Youngerman have been helping individuals buy and sell gold for over 50 years. Gold is a solid, tangible, long-term asset that has traditionally maintained its value throughout the years. Buying and selling gold coins, bars and bullion is still a popular and steadfast way of investing in the gold market. The use of gold started with the Egyptians who would use it to make jewelry. Then came the creation of gold coins stamped with a seal and used as currency in 560 BC. Eventually, gold became a symbol of wealth throughout Europe, Asia, Africa, and the Americas. Many countries used gold or silver to back their currencies. In the 1900s, gold was eventually transitioned out of the monetary system. Even though gold is no longer involved in everyday monetary transactions, it is still important to the global economy. Gold has held its value throughout the decades and has served as a hedge against rising inflation. It has also been seen as a safe investment in times of political and economic uncertainty. Gold is an asset with various deep-seated qualities that make it unique and necessary for investors to have in their portfolios. Investors generally buy gold as a way to diversify their investments since it is not related to stocks, bonds, and real estate. Gold is by far the most popular investment previous metal and there are many different ways to invest in the gold market. One of the easiest and more readily accessible ways to attain gold is through buying and selling gold coins and gold bars. The gold coin dealers at William Youngerman understand how valuable it is to have a hard asset like gold in an investment portfolio. We specialize in buying and selling gold coins and gold and silver bullion. If you are looking to diversify your portfolio and invest in the gold market, give us a call at 1-800-327-5010. William Youngerman Inc. is the number one choice for someone wanting to purchase gold bullion and silver bullion. We buy and sell a variety of rare graded U.S. and world gold coins and currencies in Boca Raton and the surrounding South Florida areas. At William Youngerman, we specialize in buying and selling the highest purity gold bullion and silver bullion. Whether an avid coin collector and an investor, we understand the importance of investing to grow a portfolio. With over 50 years of experience, we are well versed when it comes to understanding the value of bullion. Bullion is gold, silver or other precious metals in the form of bars or ingots or blocks. They are typically used for trade on a market and its value is determined by the value of its precious metals content which is defined by purity and mass. The value of bullion is largely determined by demand and is rooted in scarcity and quality. Therefore, the value is given to a coin based upon the amount of metal that the coin contains. There are a few factors that determine the value of bullion. The spot price of the gold or silver is determined based on weight, purity or karat and rarity. A trusted coin dealer such as William Youngerman will provide a customer with an exact value of the bullion based on those factors. 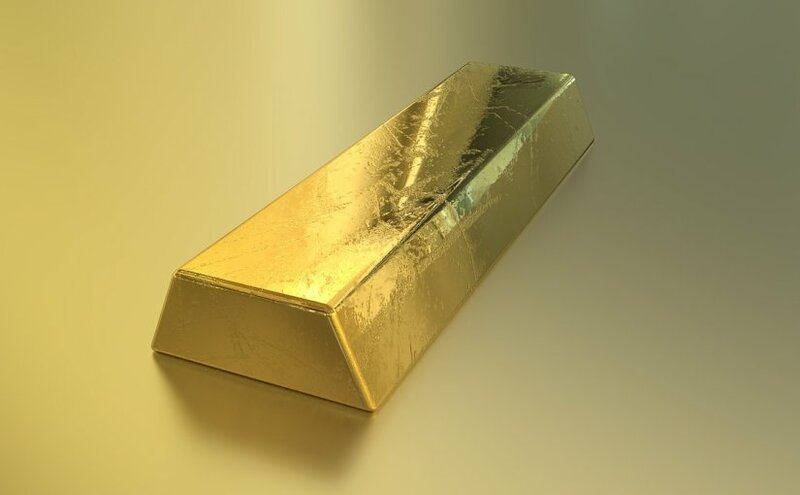 Gold Bullion is a gold bar or ingot that is a quantity of a refined metallic gold. This can be made into any shape that is produced by a bar producer meeting standard conditions of manufacture, labeling, and record keeping. The standard gold bullion is held as gold reserves by banks and is traded among bullion dealers in the 400-troy-ounce. Silver bullion is silver in the form of bars or coins and is the most stable in precious metal investments. They are popular in portfolios large and small and have different benefits. Silver bullion is highly popular as they can be purchased individually. This type of bullion is also highly popular due to its beautiful design element and a wide variety of weights. When it comes to gold bullion and silver bullion, William Youngerman, Inc. is the most trusted coin dealer in South Florida. We have the best selection of gold and silver bars and coins, including the United States Silver Eagle and gold and silver Engelhard bars. Our expert coin dealers can offer information regarding price history and potential profit of any coin. Call us today at 1 (800) 327-5010 to speak to a qualified representative regarding our selection of gold and silver bullion products. 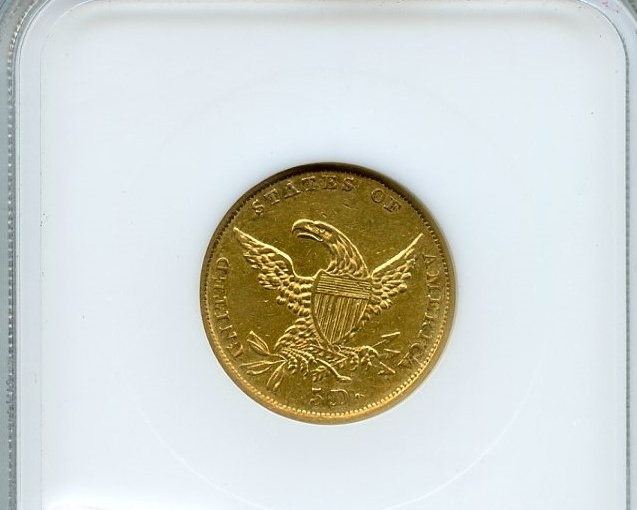 William Youngerman is the best seller for gold coins and the graded silver eagle coin in Boca Raton. We sell bullion, currency, jewelry, US gold coins, and world gold coins in our coin dealer store. The history of American currency will allow customers to be informed about how the American currency system began and how it has evolved. A currency refers to money in any form when in actual use or circulation as a medium of exchange especially circulating banknotes and coins. Currency provides a basis for trade (buying and selling) and sets a standard of value which allows for trading to function smoothly. Currency is an essential part of the economy and includes three universal advantages such as a medium of exchange, a store of value, and a standard of value. This allows buyers and sellers to arrive at a comparative price without having to negotiate. The start of American currency began in the 1690’s as colonial notes. The colonial currency was paper currency and was issued by the Massachusetts Bay Colony to fund military expeditions. In 1776 the first $2 note was produced and was authorized by the continental congress as a “bill of credit” for the defense of America. 85 years later in 1861, Congress authorizes the U.S. Department of Treasury to issue non-interest bearing Demand notes. 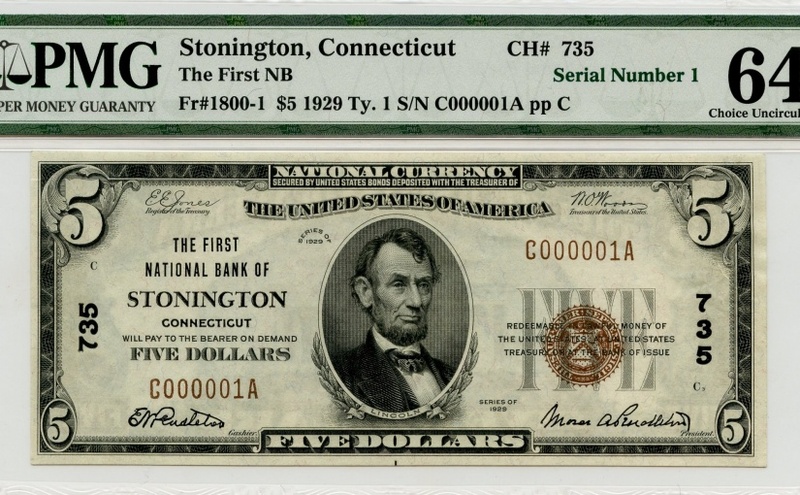 As a result, the notes are given the nickname “greenbacks” due to their green color. In 1862 the foundation of modern design was introduced and the U.S. Department Of Treasury’s seal was engraved on the American currency along with engraved signatures to aid in counterfeit deterrence. In 1913 the federal reserve act created the nation’s central bank system which is responsible for the financial needs of the country. Therefore, the Federal Reserve Board issued a new currency called Federal Reserve Notes. A year later in 1914, the Federal Reserve issued the first $10 bills and feature a former President Andrew Jackson on the front. In 1918 the Federal Reserve Board started to distribute $500, $1,000 $5,000 and $10,000 denominations. Finally in 1957, “In God, We Trust” was to begin appearing on all currency. There are a variety of currencies that have been developed over time. People who are coin collectors enjoy these kinds of products as they are rare findings and are not produced today. One rare coin is the $2.5 cent coin. This coin dates back to the late 1800’s and 1900’s and contains a Native American on the face of the coin. In the 1800’s, these coins were referred to as the Indian 2 dollar coin, however, that term is no longer used due to its origin. The Gold Eagle coin was first distributed in 1986 and features lady liberty walking confidently against the suns rays carrying a torch and olive branch. 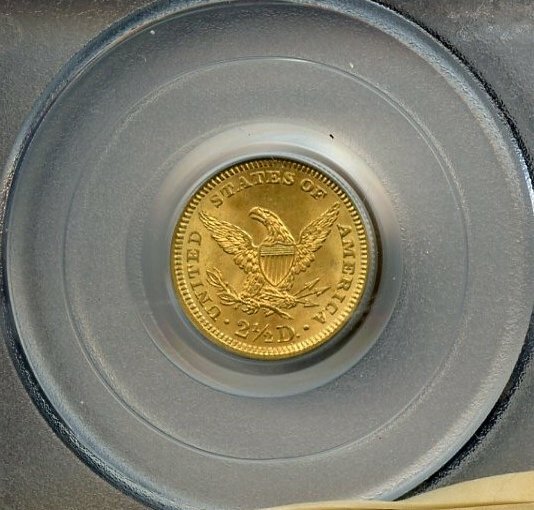 William Youngerman, INC is the number one choice for a collector’s gold coin and graded silver eagle coin needs. 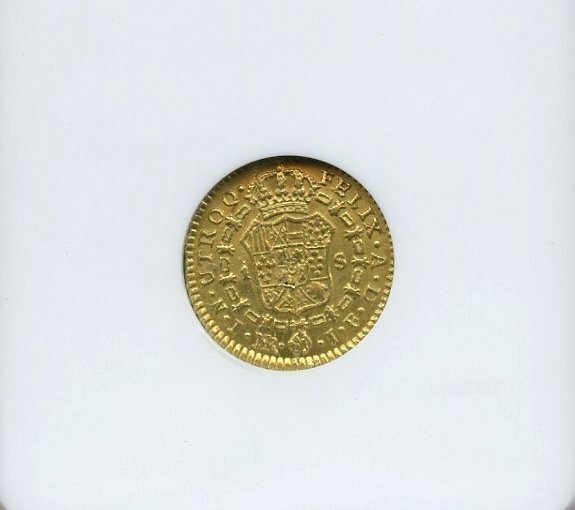 Call us today at (800) 327-5010 to speak to a qualified representative regarding our selection of rare gold coins, jewelry and more. William Youngerman is a Boca Raton coin and currency dealer who can help any new collectors find their niche. Those who enjoy history and the thought of owning a once daily used artifact will want to get into the rare coins dealer’s trade. Rare coins are not something to invest in for profit. They do not typically gain value faster than inflation. They can yield a profit but may it take time. A keen collector will be able to tell which coins are a good investment and which are not. 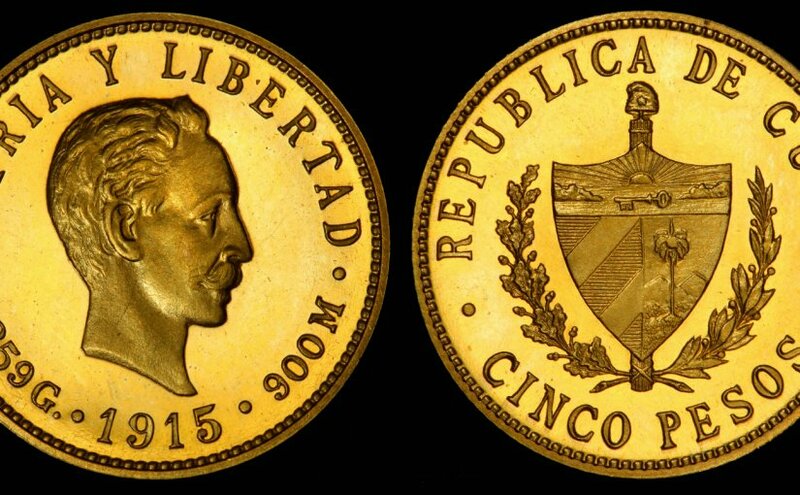 Coins with a historical significance that are in good condition tend to be more valuable. Currency and coins that have an earlier serial number in the mint are valuable as well. Having the full collection of coins increases their value as well. Coins minted improperly are also naturally rare. In the Batman series, Two-Face’s double-sided coin served as an overly sentimental decision-making-tool which often foiled his plans. Rare currency collection is a good hobby, but someone with the intent of profit may not want to invest too much on a coin flip. Finding a niche can personalize collecting rare currencies. One may pursue all types of coins from when the Spanish armada occupied Florida. Getting ahold of a full collection may be more difficult. There is a rewarding feeling in finding that last coin and cheaper than collecting indiscriminately. Once a full collection is obtained, all individual coins become more valuable as part of the set. Rare coin collection is a vivid display of how our values can differ from one another. In the study or collection of currency, numismatics, an object’s value can be measured in multiple ways. Legal or face value of a currency is defined by its printed label. A government asserts by law that a $5 bill is worth the same as 5 $1 bills. The market value of a currency is how much others are willing to pay for that object. This is the same as the legal value if the currency is still readily available and in circulation. The intrinsic value of a coin is the market value of the metal which constitutes the coin. Paper currencies have almost no materially intrinsic value, but quarters and dimes produced before 1964 will carry more weight in silver material than their advertised value. Pre-1929 U.S. paper money was 50% larger in size and had more intricate designs. The fifty-five dollar continental issued in 1779 features a picture of the sun beaming red rays on a plain while the border is intricately woven with patterns. Getting into rare coin investment is not only for the lavishly rich. Currencies are always changing and new ones come into circulation and some have recently gone out of circulation. This allows newcomers to get involved with modern collections before they become a rarity. Distinguishing rare coins from fake or similar coins takes some experience and can become a skill when browsing collections. For those needing an expert coin appraisal, contact William Youngerman. As one of the best rare coin dealers in Boca Raton, we can ensure a good start to any collectors journey. Call now at 1-800-327-5010 or visit https://www.williamyoungerman.com. Whether a collector or enthusiast wants to buy gold and silver bullion or wants to sell them, the process has to be reviewed carefully. Anyone with sufficient capital can buy gold and silver bullion, but only the best investors and traders can maximize their profits and lower their exposure to risks. For individuals researching best practices for buying or selling gold or silver bullion, take a look at the guide below. Before an investor buys or sells gold and silver bullion, they need a broker who can process the purchases and sales. Fortunately, there are numerous online trading platforms for precious metals and most of them are efficient and automated. It is important for the individual to make the choice. Choose a brokerage platform that is reputable, preferably one that has a good record in protecting its users’ private information. After selecting a broker, the next area of focus about gold and silver bullion is information. In the trading and investment world, information usually means charts and news. Being able to read the charts for gold and silver and using them to create intelligent trading strategies helps investors make sound decisions. It makes it easier to make money buying and selling precious metals. Most gold and silver trading platforms offer real-time charts on the price of gold and silver. These charts are also accompanied by various indicators, many of which can help identify the ideal price to either buy or sell gold and silver bullion. Indicators, like volume, moving averages and relative strength indices can explain where the price of a particular commodity is headed. This helps makes a sound trading or investment decision. After securing a reliable source of information about gold and silver bullion, the next step should be to develop a sound trading or investment strategy. A good strategy determines the optimal purchase price, meaning, what price it should be sold at and what price it should be purchased at. Holding gold/silver bullion for a long time maintains or increases its value. Trading and investment strategies are important because they prevent emotional reactions to sudden price changes. For example, if the price of gold suddenly dropped 10%, most people will impulsively sell their bullion out of fear. Likewise, if the price of gold or silver suddenly goes up, their greed will drive them to buy with little regard for the consequences. Both reactions are understandable, but in most cases, they lead to bad results. A sound strategy can be applied to palladium bullion or any other type of precious metals. This can help an investor watch the price of their purchase. It’s important to have a solid strategy before purchasing gold and silver, so it can protect capital and keep it growing. It’s time to buy and sell when a solid plan is put in place. For those who are new to buying or selling precious metals, then start by investing in little amounts. William Youngerman is South Florida’s premier currency, coin, and precious metal dealer. We help collectors and enthusiasts alike with the buying and selling or gold and silver items. Call us today to speak with one of our customer service representatives today at 1-800-327-5010.